When you or a loved one has been hurt or killed in an accident, you can feel helpless and alone. You need someone who can fight for you every step of the way and guide you through the legal process of bringing a case against the person or company responsible for your injuries. Hinman Law Group’s attorneys are here to help in your time of need. The lawyers at Hinman Law Group have the experience and expertise to provide you with exceptional service and advice throughout the process and maximize the results on your case no matter how big or small. We have extensive experience in a wide variety of personal injury lawsuits and trials. We leave no stone unturned during our investigation of our client’s cases and work hard to ensure that you get the compensation you deserve. When you need help after you or a loved one has been hurt, or a loved has been killed in an accident, you can often get stuck. You need someone to fight for you every step of the way, and relying on a professional personal attorney in Long Beach, CA is the way to go. The lawyers at Hinman Law Group can provide you with sound guidance and exceptional advice throughout a process that can be painful to deal with – no matter how small your claim may be. We have extensive experience across a variety of lawsuits, which means that we have the expertise to leave no stone unturned throughout the investigation of your case. We work hard to ensure that you get the compensation that you deserve. Every year, thousands of people are affected by car accidents in California. The reality is that driving in our cars is one of the most dangerous activities that we engage in our everyday lives. Unfortunately, after being injured in a car crash, too many people suffer silently because they are intimidated or afraid of the legal system. As a result, the insurance companies come out on top by avoiding responsibility for any claims that are never brought. You pay insurance every month to cover you if you get injured in a car accident, but the insurance companies rely on your fear of attorneys or the courts to keep that money for themselves. Worse, they take advantage of people who try and represent themselves or lawyers who are underprepared or ill-equipped to handle these cases, and many times claims are settled for far less than their fair value. As a result, innocent victims are left with the burden of their property damage, medical bills, and pain and suffering. Thats where Hinman Law Group comes in. 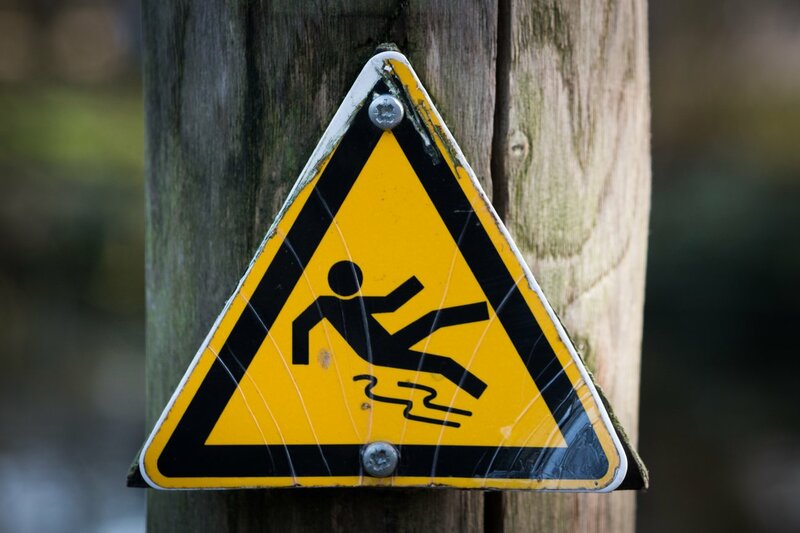 Personal Injuries can include: Slip-and-fall Accidents, Hotel accidents, Accidental drowning, Elevator accidents, Dog bites and animal attacks, Trip-and-fall accidents, Injuries resulting from inadequate security, etc. We are proud to represent clients…. 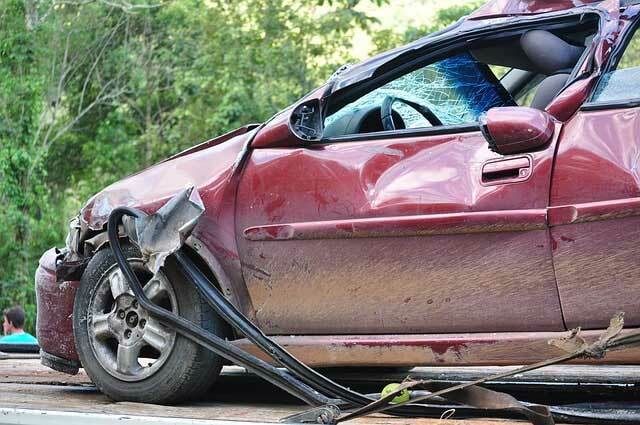 who have suffered injuries caused by traffic accidents. We try to take the stress and anxiety of the legal system off the backs of our clients while helping them to get the best recovery we can from their case. We strive to keep our clients well informed at every stage of the process so that they understand the process, our plan for their case, and know what to expect as we work on their case. This allows our client to focus on healing and recovery and trying to return to their lives while having the peace of mind that their case is in great hands. Knowing what to do after a car accident and acting without delay is critical to the success of your case. The attorneys at Hinman Law Group can help protect against even further damage or losses, particularly when dealing with insurance companies or a defendant that is unwilling to take responsibility. Our goal is always to ensure that you receive the right compensation for your injuries. If you or a loved one has suffered as a result of a personal injury, call Hinman Law Group today and speak with an experienced attorney. Our consultations are always free of charge and we’re always happy to go over your options.